Spend your Wisconsin Dells vacation with spectacular views. We’re just walking distance from downtown. The River Inn team has taken great effort to create one of Wisconsin Dells’ first Boutique Hotels. This perfectly located Hotel has undergone extensive renovations. Focused on modern river theming which includes upscale bedding on 15-inch pillow top “Wink mattresses” comfortably covered by triple sheeted linen, 50 inch TVs, convenient USB plugins, LED lighting and all new temperature control units. An expansive Riverside Deck and Boat Dock have been added to enhance the guest experience. The unique Indoor Pool and hot tub are located on the first floor of the Hotel 20 feet from Wisconsin river’s edge, an onsite Lounge is scheduled to open this summer. All these room upgrades are only overshadowed by the magnificent view of the Famous Upper Dells and all its sand stone beauty. You may also enjoy the stunning views of the Wisconsin River while soaking in our outdoor pool. Noah's Ark Waterpark and Timbavati Wildlife Park Tickets included FREE for everyone in your party everyday of your stay. The VUE Restaurant & Lounge is now open! Many Dells Restaurants are just a short walking distance from hotel. Featuring 2 indoor and outdoor pools and whirlpool. Make a splash while making memories! Fully furnished and remodeled rooms provide the perfect space for you next vacation or visit. Take in the beautiful views of the Wisconsin River on either our Outdoor Deck or the adjacent Wisconsin Dells River Walk. See boat tours below or soak up the sun on a summer day! 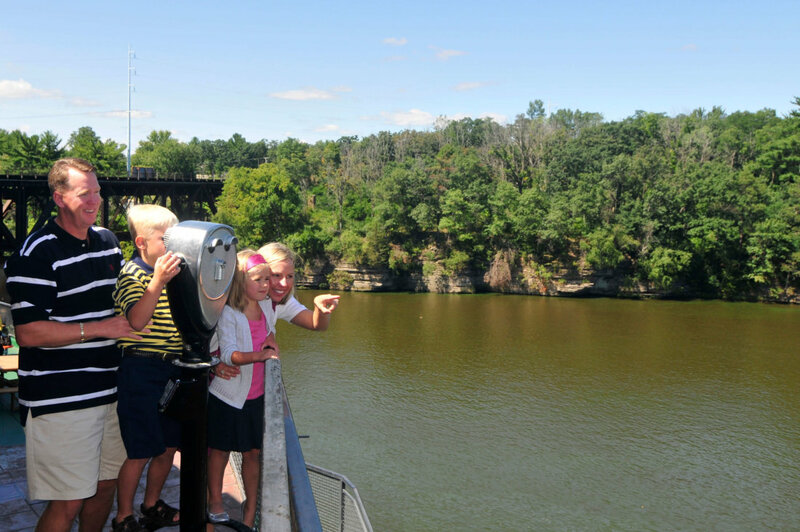 Come see the sandstone cliffs along the Wisconsin River that made Wisconsin Dells famous! Try the delectable eats at our on-site restaurant, opening this summer. We are also just a short walk from a number of the best Wisconsin Dells Restaurants. 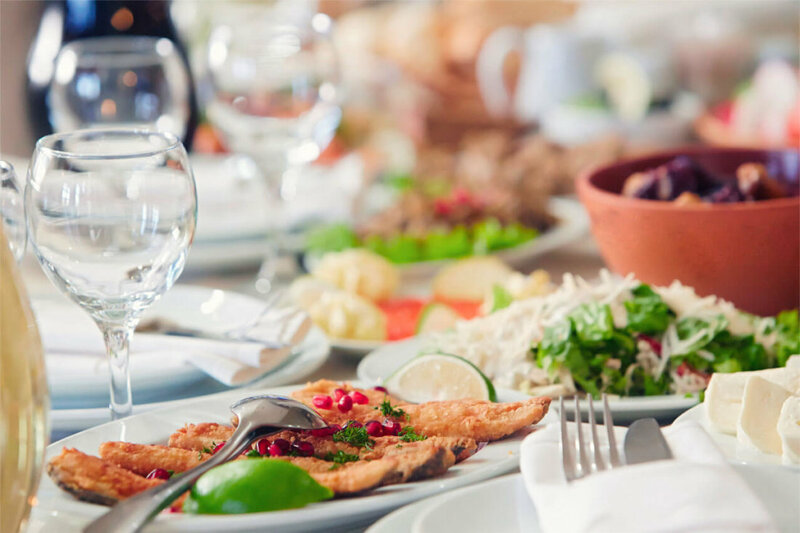 With eateries specializing in all types of foods, you'll find something for everyone! 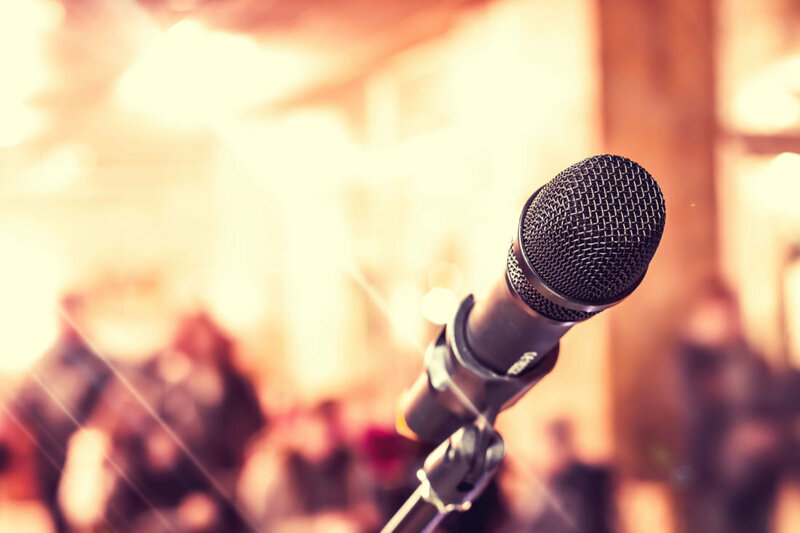 Take in the Free Wisconsin Dells Entertainment in the summertime at Duchess Plaza in Downtown Dells. You can also experience Live Music at select area bars and restaurants all year long! Don't forget to join us for one of the Annual Wisconsin Dells Festivals! This 2 Queen Beds Unit has a Private Balcony with the only dramatic views of Wisconsin Upper River. NOAH'S ARK WATER PARK and TIMBAVATI WILDLIFE PARK ADMISSION TICKETS INCLUDED WITH YOUR STAY. This 2 Queen Beds Unit has the only dramatic views of Wisconsin Upper River. NOAH'S ARK WATER PARK and TIMBAVATI WILDLIFE PARK ADMISSION TICKETS INCLUDED WITH YOUR STAY. This unit has Two Queen Beds with a Street View. NOAH'S ARK WATER PARK and TIMBAVATI WILDLIFE PARK ADMISSION TICKETS INCLUDED WITH YOUR STAY. This unit has One Queen Bed Street View. NOAH'S ARK WATER PARK and TIMBAVATI WILDLIFE PARK ADMISSION TICKETS INCLUDED WITH YOUR STAY. This Two Queen Bed and Bunk Beds unit has a Street View. NOAH'S ARK WATER PARK and TIMBAVATI WILDLIFE PARK ADMISSION TICKETS INCLUDED WITH YOUR STAY. This 3 Queen Beds Suite with Private Room has the only dramatic views of Wisconsin Upper River. NOAH'S ARK WATER PARK and TIMBAVATI WILDLIFE PARK ADMISSION TICKETS INCLUDED WITH YOUR STAY. 3 Queen Beds Suite & Bunk Beds with Private Room is a Street View. NOAH'S ARK WATER PARK and TIMBAVATI WILDLIFE PARK ADMISSION TICKETS INCLUDED WITH YOUR STAY. Located on 70 sprawling acres in the heart of Wisconsin Dells, the Waterpark Capital of the World. Featuring two endless rivers, four children's water play areas, bumper boats, and two giant wave pools, we're the best destination in town for family-friendly fun and excitement. Timbavati Wildlife Park is located in the Wisconsin Dells, WI and is close to the hotel. Timbavati offers family friendly experiences that allow visitors to be fully immersed in the environment with friends from the Animal Kingdom. Timbavati Wildlife park is home to over 400 animals that represent over 70 different species.